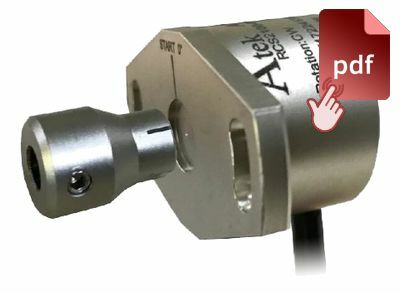 The RCS2100 angle sensors were designed to measure rotary moviments with magnetic operating principle. Available with angle options from 0 to 30 degrees up to 0 to 360 degrees, and analog output of 0-10VDC and 4-20mA. The robust metal body is designed for long durability. Its small design is also very easy to install.